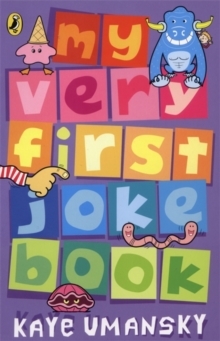 My Very First Joke Book is full of the very funniest and best jokes!An excellent introduction to jokes and joke-telling. 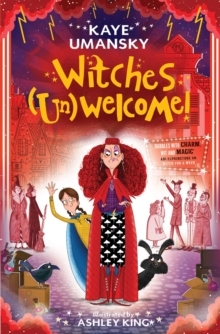 Over 60 jokes and rhymes, each with their own hilarious illustration - perfect for playground comedians. There are 'Knock, knock!' jokes, 'Doctor, doctor' jokes, monster jokes, and plain daft jokes. 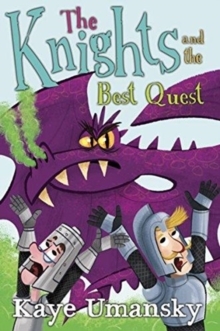 There are silly rhymes, crazy crossbreeds and a whole library of joke titles. 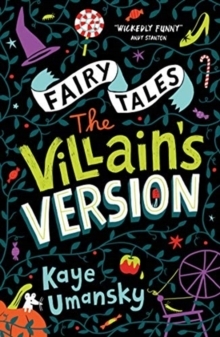 Each one is in a large easy-to-read typeface and has its own humorous illustration to make it even funnier!Kaye Umansky is best known as the creator of Pongwiffy (Puffin) - hugely popular with children because of the irreverent humour. 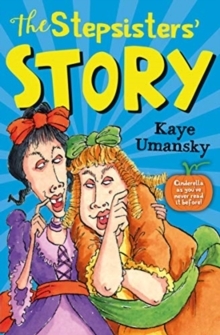 Kaye's trademark humour is evident in all her books and she is well qualified to write a joke book for very young children.